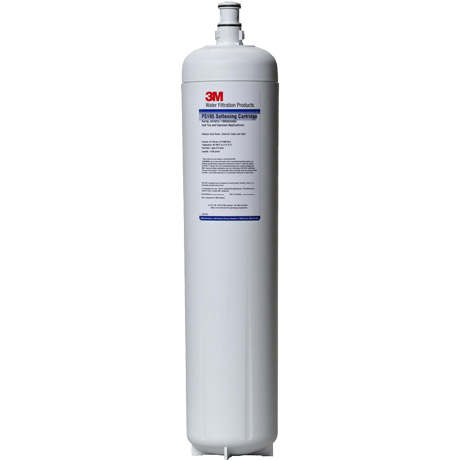 3M PS195 Replacement Water Filter Cartridge - $101.13! The genuine OEM 3M PS195 ScaleGard Espresso Retrofit Replacement Filter Cartridge that reduces scale and chlorine taste & odor for better tasting beverages and longer equipment life. PS195 is a replacement for retrofit Commercial Espresso Applications.